Investigators in Russia have formally charged leading opposition figure Alexei Navalny and his brother Oleg with fraud and money-laundering. Russian President Vladimir Putin has defended a ban on Americans adopting Russian children, which has been proposed by the Russian parliament. 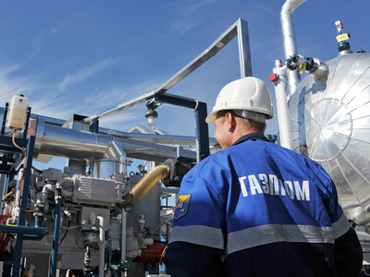 Russian gas major Gazprom could lose its status of an export monopoly as Russian authorities have reportedly backed the idea to allow independent energy firms to sell LNG abroad. It might have been expected that the Daily Mail would splash today on the Pollard report into the BBC's Jimmy Savile embarrassment. But newspapers love nothing better than winning campaigns. Russian President Vladimir Putin started his large press conference at midday, December 20th. The conference brought together more than 1,200 Russian and foreign journalists.